Lyle & Scott men's retro washed twill bucket hat in pink shadow. Sure to add a refreshing 90s indie twist to your summer ensemble. The vintage washed finish adds to the old skool retro appeal. 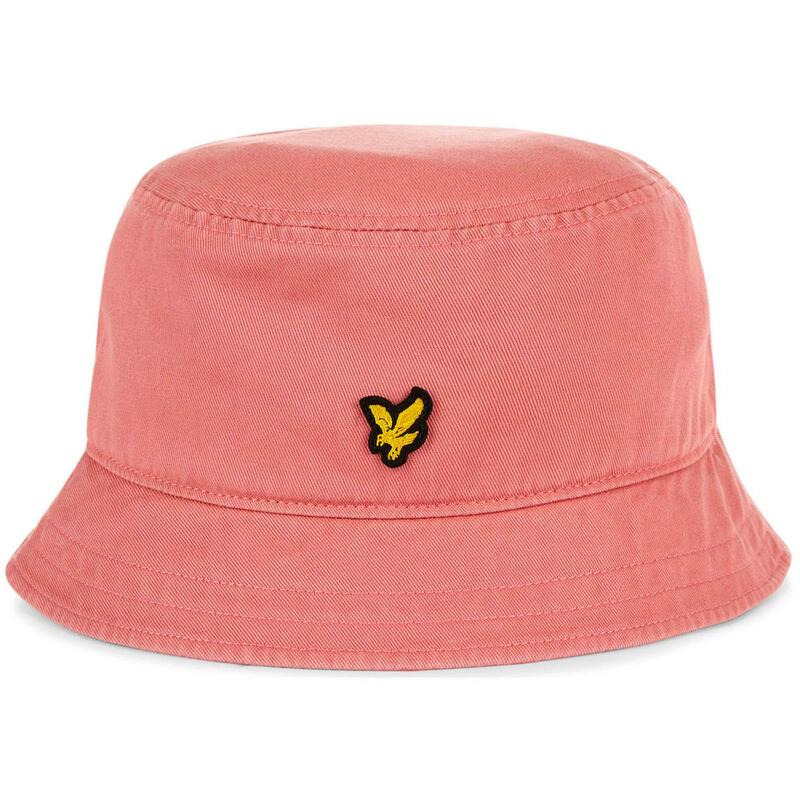 The Lyle & Scott golden eagle applique further enhances the bucket hats visual appeal. Perfect summer vacation headwear! Lyle & Scott men's retro 90s washed twill bucket hat. Flat crown with unstructured soft brim. 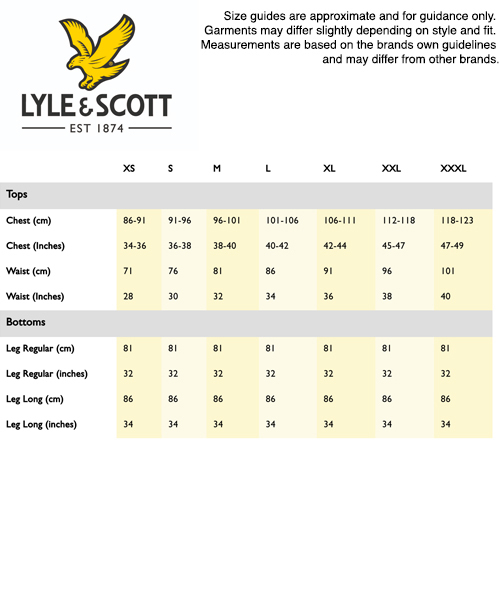 Lyle & Scott golden eagle emblem. SKU: HE1004A Lyke & Scott Washed Twill Bucket Hat.